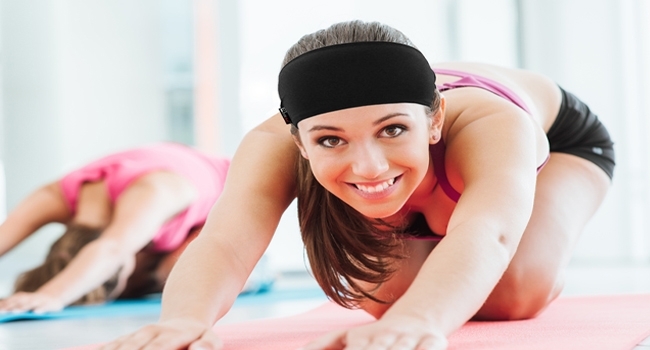 The RevereSport fitness headband set is designed for an active lifestyle. The slick unisex style is perfect for Yoga, Running, Gym Classes, Cycling and Travel. The moisture wicking material will block sweat from your eyes, dry quickly and not slip so you can perform with confidence. This band looks great, feels great on your skin and is perfect for both novice or professional. 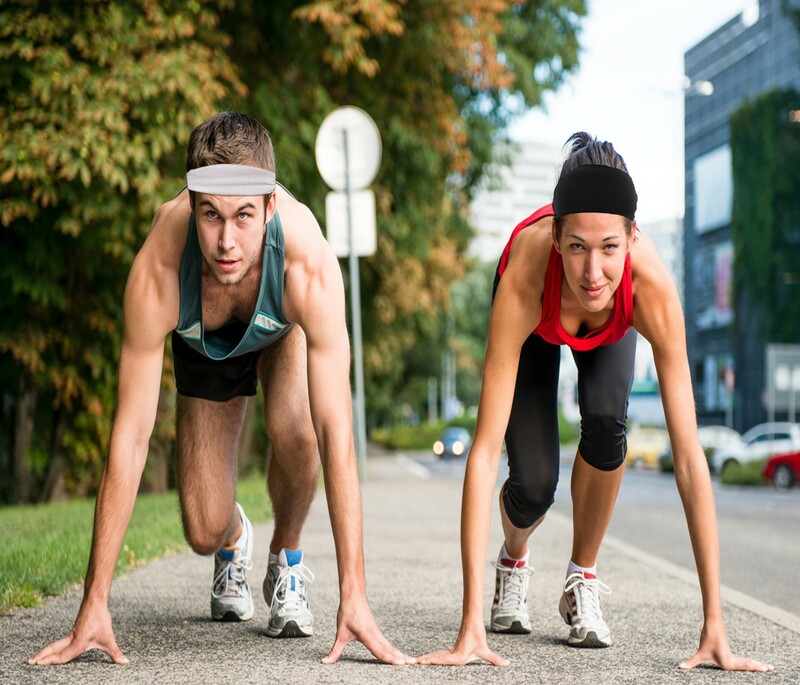 Whether you're working out or competing, the last thing you want to worry about is sweat and hair. 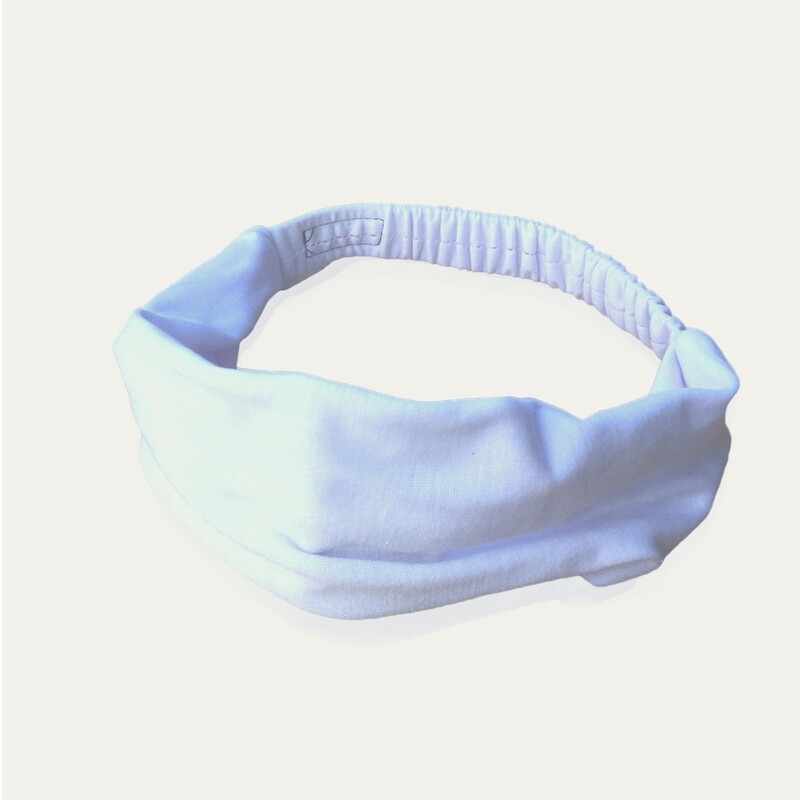 The headbands are designed to stay secure and wick sweat away from your skin and eyes. The extra stretchy elastic strap feels comfortable, does not irritate and will not cause headaches after a long workout. The soft polyester material is lightweight, sweat absorbing and robust, so you can train, wash, repeat as many times as you can handle. Tested under worldwide conditions you can trust a RevereSport headband to be ready to go at it again tomorrow, just like you. Back at RevereSport we can sometimes be a little self-conscious about our appearance. We not only wear a headband because they are practical but because they look great too. 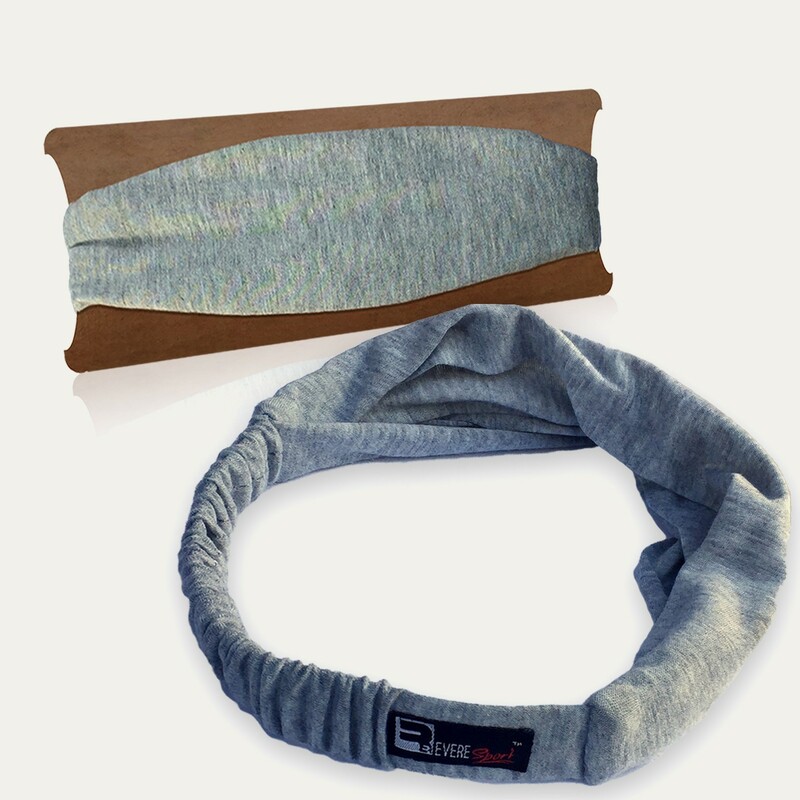 Worn folded or bandana style you can use a RevereSport headband to roller blade a beach road, do yoga on a sun set roof top or exercise happy knowing your eyes are protected from sweat and hair. TRAVEL FITNESS TIP: Pack a snack for breakfast: If your trip is short or you have a super market in town then pick up some healthy, non-perishable snacks like oatmeal sachets. Most hotels have a kettle in the room or hostels will have one in the kitchen. Armed with your own healthy breakfast alternative you will be less tempted to pig out on the continental breakfast. The inspiration for the headbands came from the weather in China. It is so unpredictable and we would often be caught in a flash rainstorm or the humidity would leave us drenched with sweat. Carrying a backpack can be testing at the best of times but it’s much harder when your soaking wet and you cannot see from the sweat in your eyes. We needed some headbands and we needed some good ones. 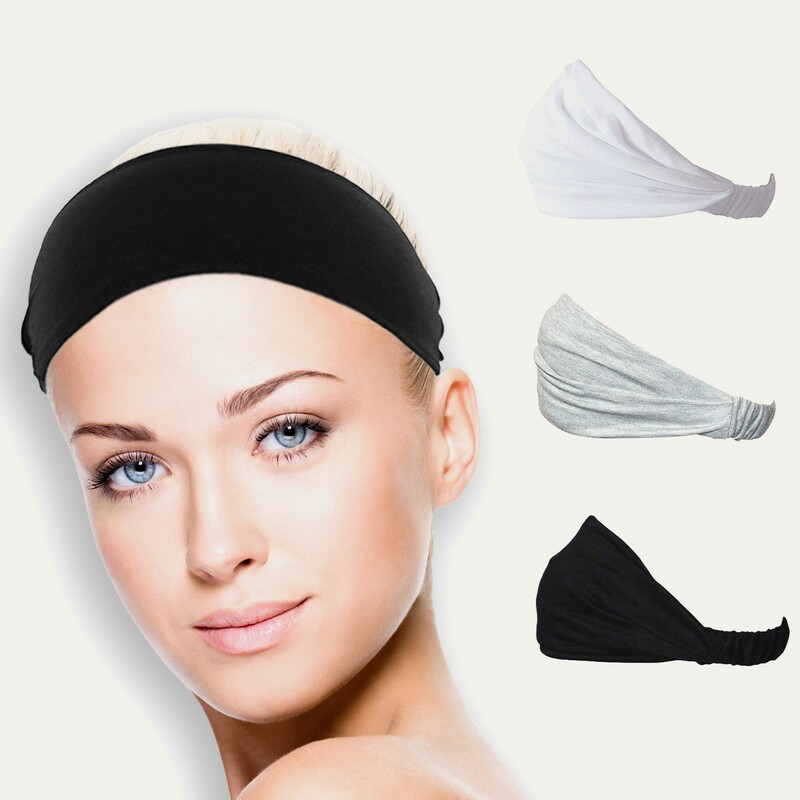 It is not hard to find headbands in China, there are many little stalls, markets or shops. We purchased as many styles as we could find and we set about testing them and then designing our own improved version. 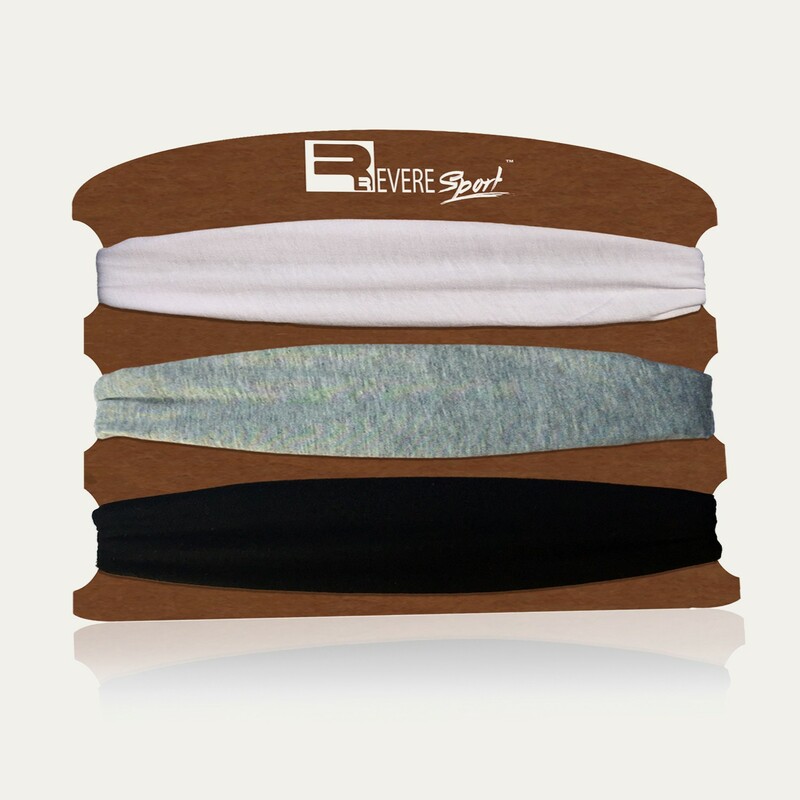 Our hope is that you will enjoy the headband set as much as we enjoyed the adventure of making it. Good for keeping my face dry during tough gym sessions. In love with these headbands! So in love with these headbands! Gorgeous colours and material, comfortable to wear and fit perfectly. Just bought some more for my sister. Thanks! Gorgeous headbands. Comfortable, not too tight and stay in place even when I work up a sweat. Recommend! Perfect for exercise and look great! I love these headbands! Perfect for keeping sweat out of my eyes during yoga and cardio classes and they look really great on too! The neutral colours means they go with the every outfit and the material feels soft and high quality. They wash great too! Very satisfied!